Whether you’re looking for a glowing facial to banish those wrinkles or a wellness therapy to de-stress your body from, Glow Day Spa & Unisex Beauty Saloon is the place for you. 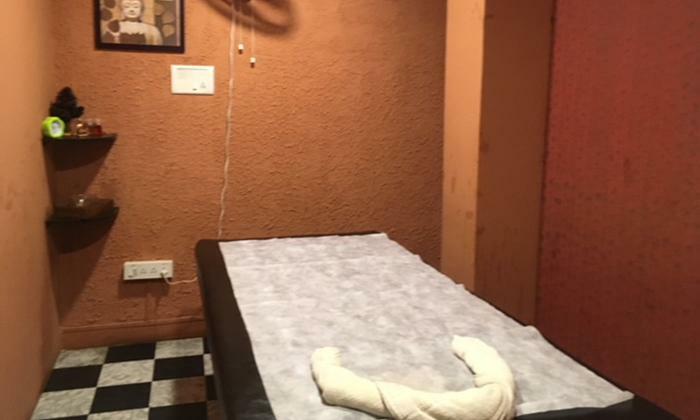 Located in Malleshwaram, Bengaluru, Glow Day Spa & Unisex Beauty Saloon specialises in offering a plethora of head-to-toe services designed to help you shine on your special day. The staff here is well versed with the best trends and techniques and customize their services to suit your requirements. The salon features clean and elegant interiors and makes for just the spot to tend to your beauty needs.